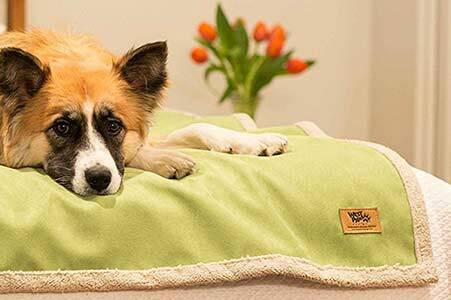 Dog blankets are a great way to protect your furniture and vehicles from hairs and muddy paws, and there are some beautiful and cozy designs available. 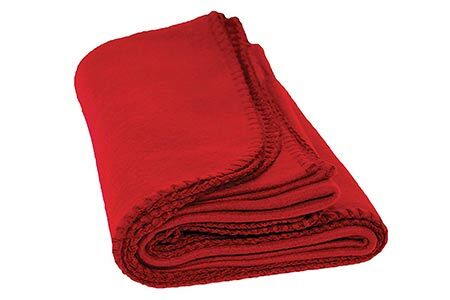 We’ve gathered our favorite large, washable pet blankets together here and you’ll find reviews, and our thoughts and comments below. 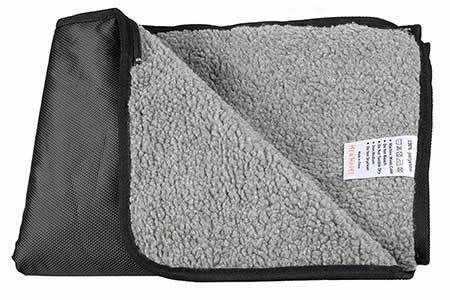 One of the most common complaints people make after buying dog blankets for Labs and other large dogs online, is that the blankets, when they arrive, are too small or too thin. 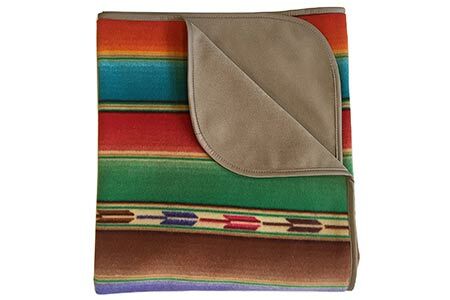 There are some very pretty blankets on the market, but a lot of pet blankets are intended for quite small dogs or puppies. 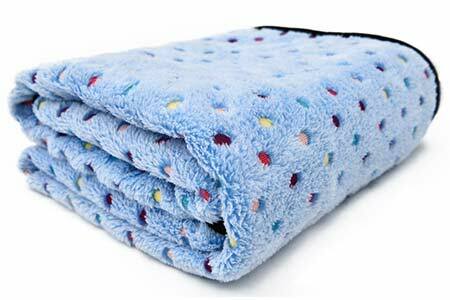 Some of the smaller fleeces are extremely light and thin. 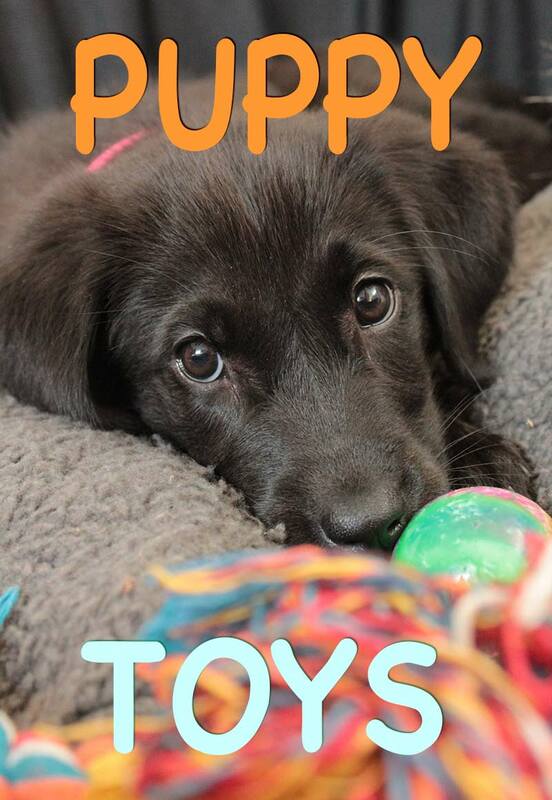 Not the kind of thing you can throw over a couch. 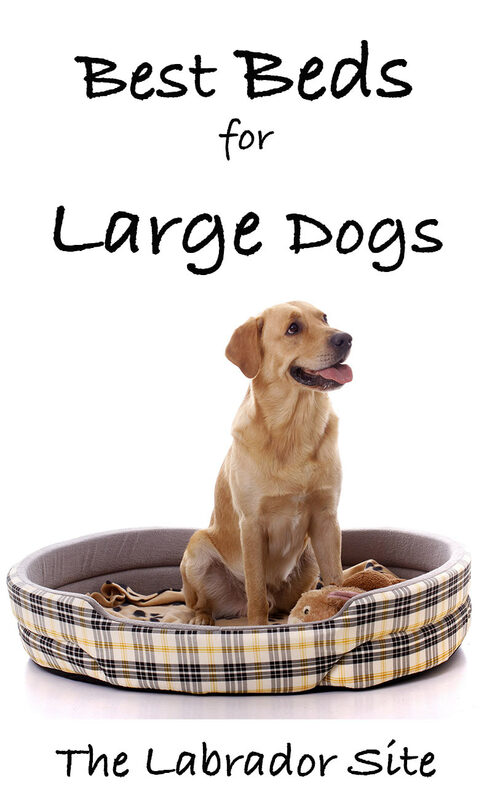 So it’s important to check the dimensions before you buy. 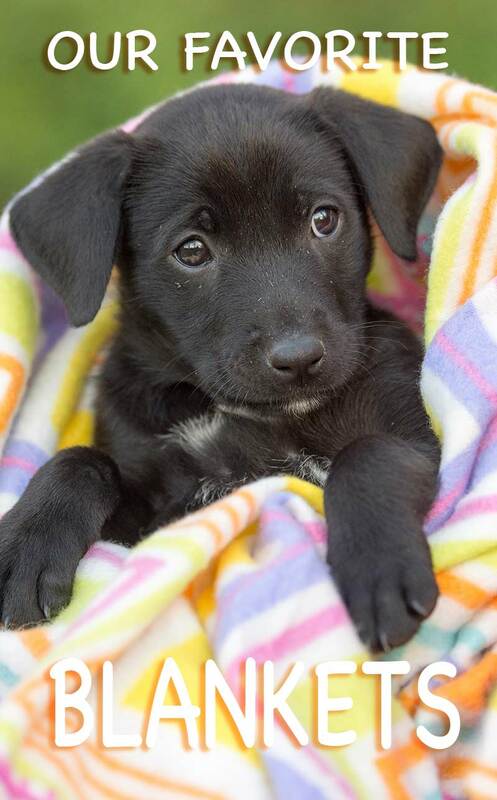 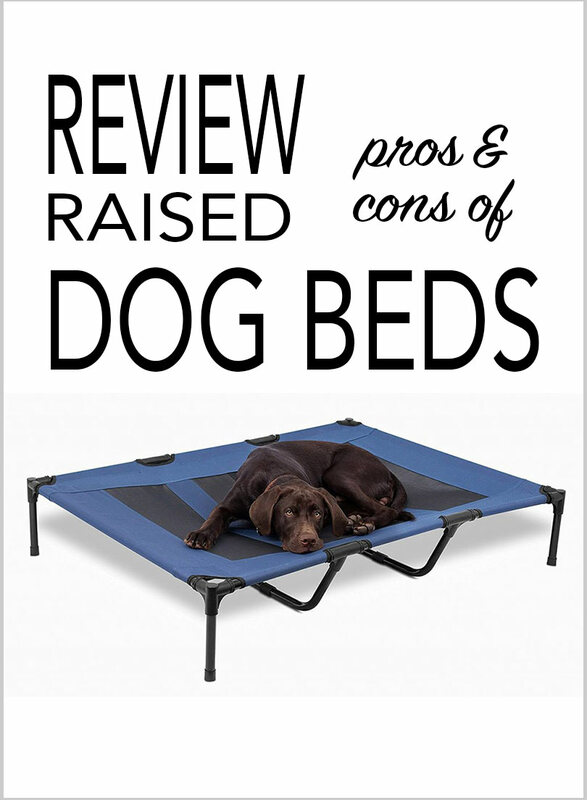 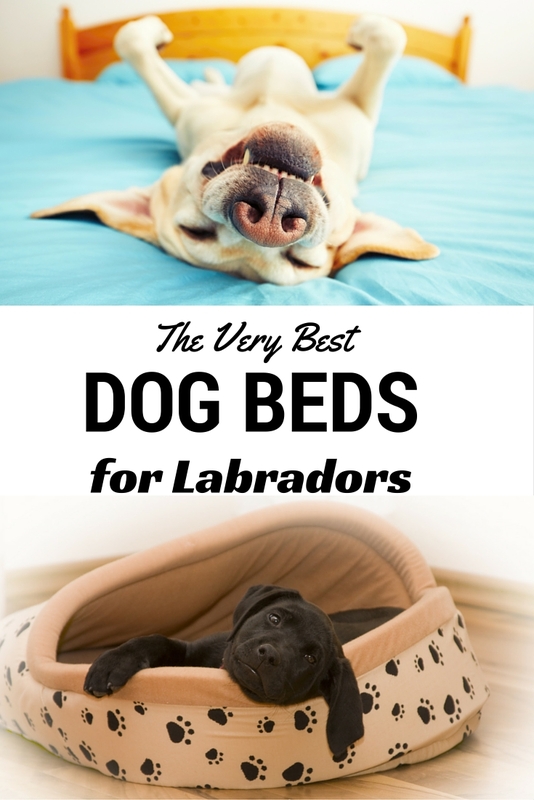 If you are going for a small blanket to line a puppy basket or crate, read the reviews to make sure that the blanket is substantial enough for your needs. 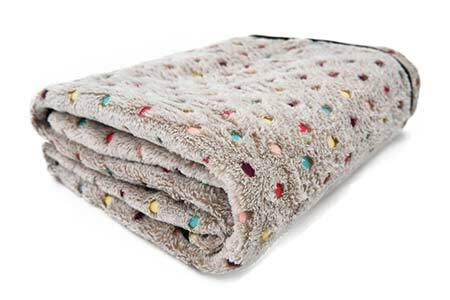 The Pawz Road blanket is a substantial 55 inches wide if you purchase the Large size and is available in three spotty colorways. 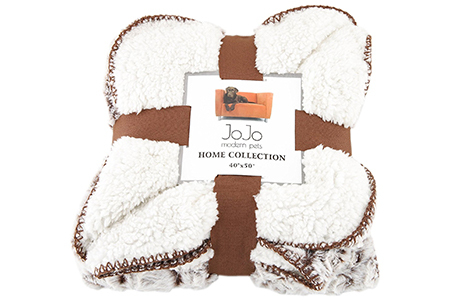 JoJo’s luxury blanket is probably the snuggliest of the collection. 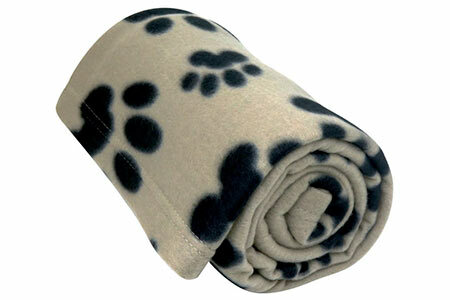 Just the thing if you like the idea of a furry warm rug for your pets to curl up on. 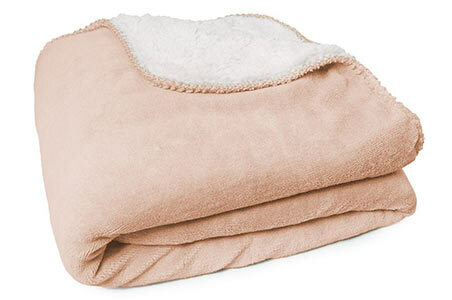 The Jojo soft blanket is a touch smaller and is available in a range of solid shades including pastels.